My daughter lost 100% of her hair from Wen 2.5 years ago. 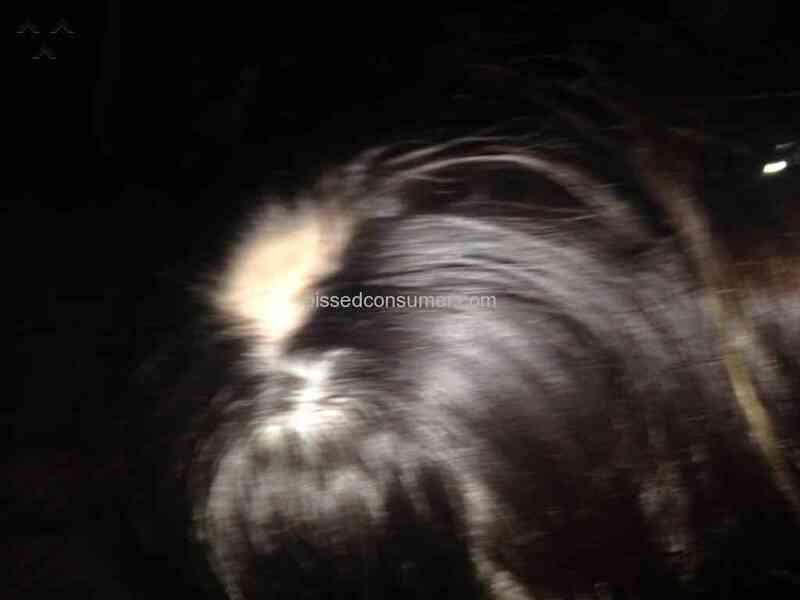 We are talking instant hair loss on contact on subsequent usage. 3 times, rinsed into her bath. 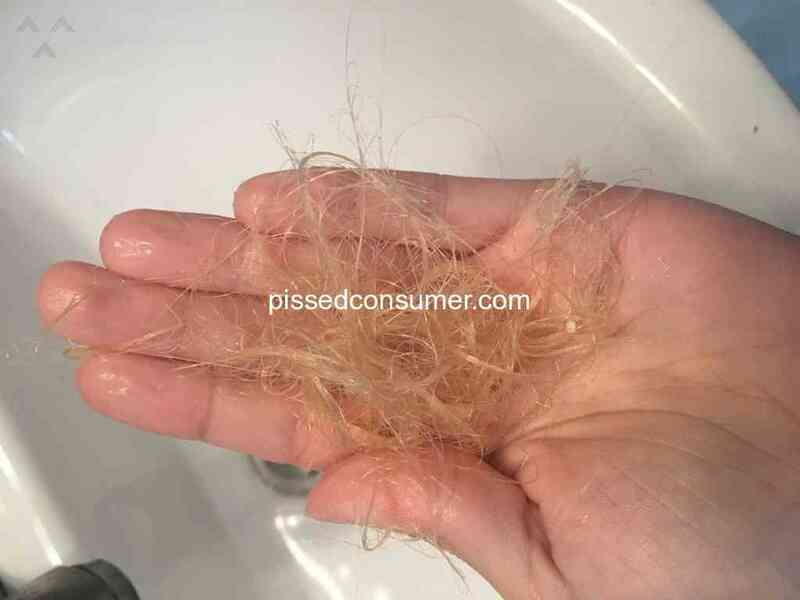 1st time hair loss noticed during brushing and combing over the following week, 2nd time was only used from the neck down to detangle, last time, instant loss of nearly all remaining hair. She is still dealing with the effects of this product 2.5 years later. 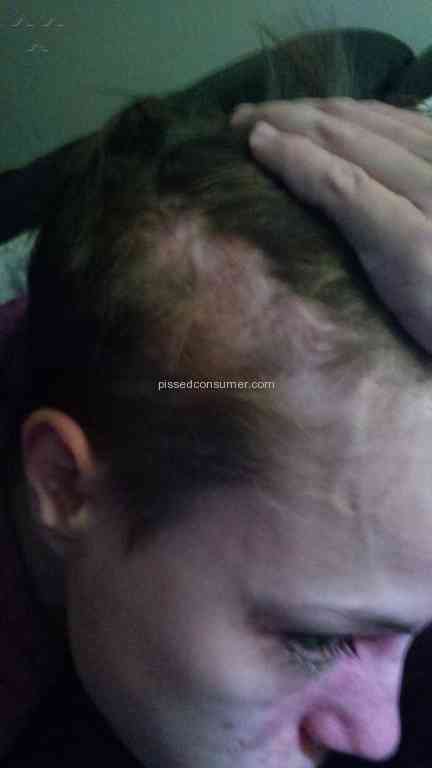 She is still missing 1/3 of her hair, and sometimes new growth falls out soon after growing in. She does not have an auto-immune condition. No, we didn't use "too much", we used very little. 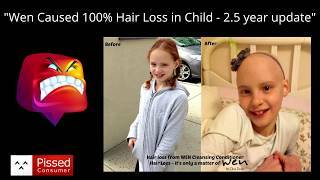 (they tell you to use far too much product) nor did we leave it in long For those trolls wanting "proof", please see the video link of excerpts from the Senate HELP committee discussing Wen, and my girly. 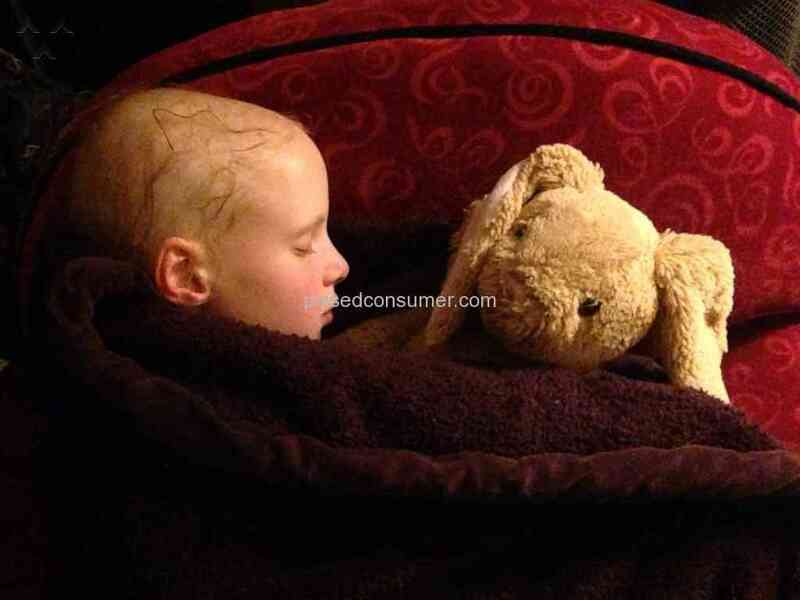 Also including a link to my daughter telling her story and showing her current condition. Hoping to make a shorter one when I have time. Class action settlement is at www.wenclasssettlement.com due in just 8 days from today! Wen has no equal in the number of complaints received, and they routinely lie to customers who call to avoid taking complaints, sometimes even selling them more products! Jeffrey Alan Deane you should be ashamed of yourself, as well as everyone you've hired that lies for you. http://cdfirm.com/contact/wen-lawsuit-questionnaire/ here u go ladies these guys are looking for anyone who suffered from Wen. Take the questionair let's destroy wen! It is basically just conditioner & not a shampoo. 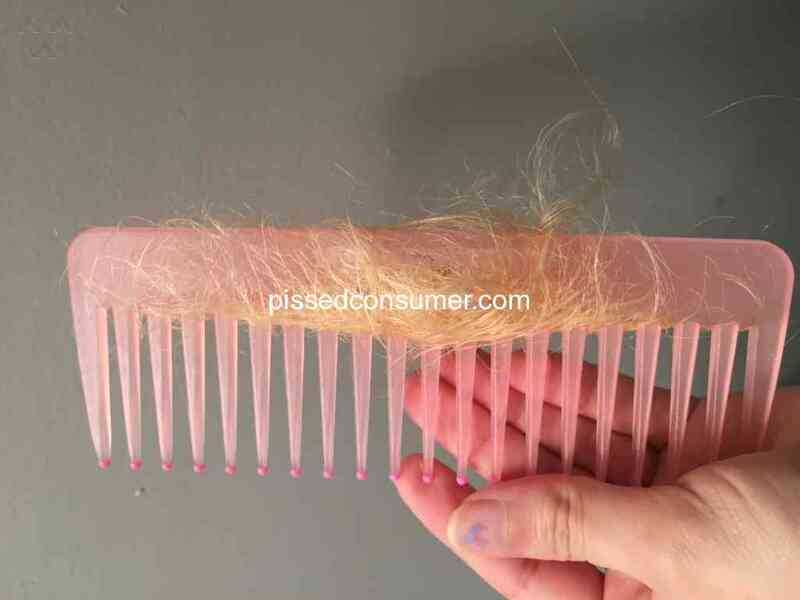 I am so sorry that your hair fell out. 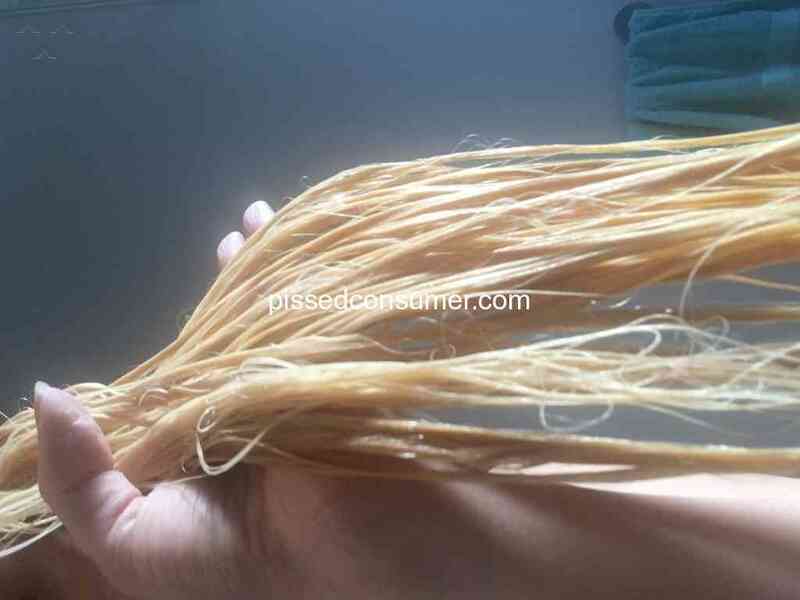 I love these vitamins by endless youth my hair grew so fast! Where can I buy them! Wen in Jamestown, New York - Made my hair fall out in hand fulls! Every single thing you wrote in the "don'ts" is incorrect! Every word! It's so bad, I can't read any further. 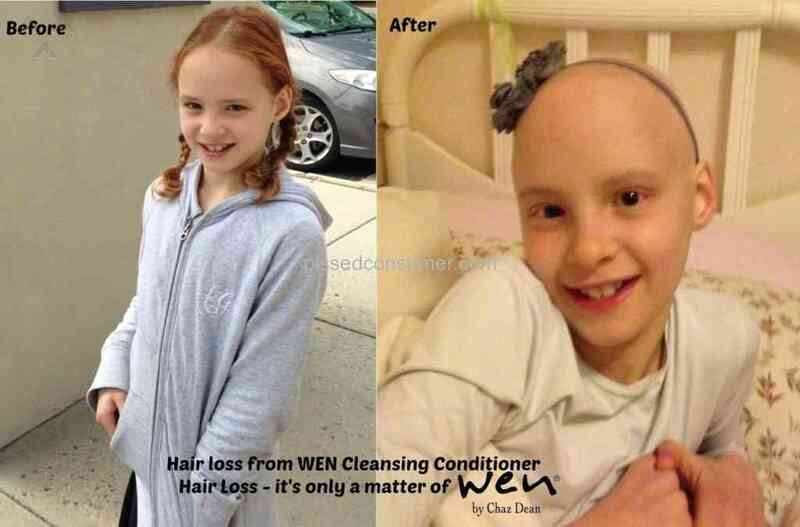 No experience with with WEN hair care products. thanks for taking the time to write a review. I won't be ordering from this company. To those who waited months to check if it was new products causing problem. Used it 4 times and stopped it as soon as I noticed my hair was falling out. Thanks for ruining my hair I’ve worked so hard on for years. Now I hav to change my color and pray some of it will stay in my damn scalp... and hopefully grow back. You guys are seriously messed up people.